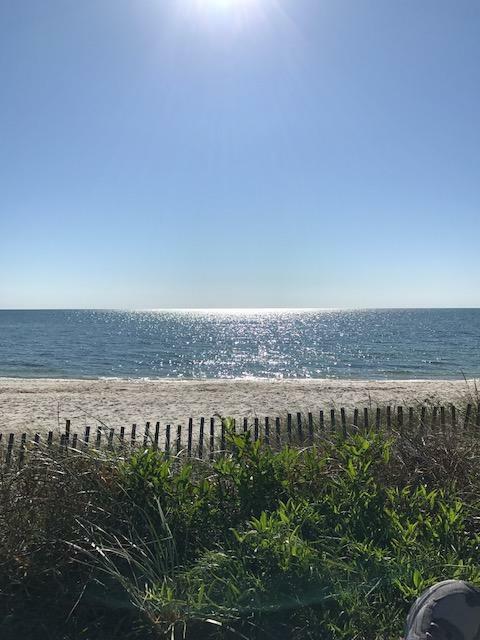 135 South Shore Drive #2, South Yarmouth, MA 02664 (MLS #21901631) :: Rand Atlantic, Inc. 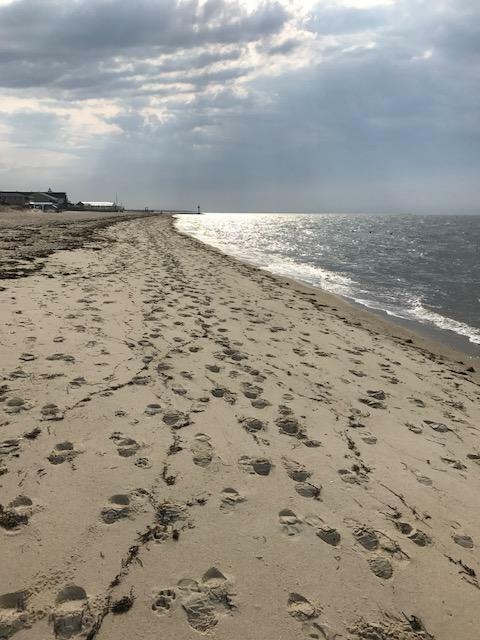 Affordable Private Beach? 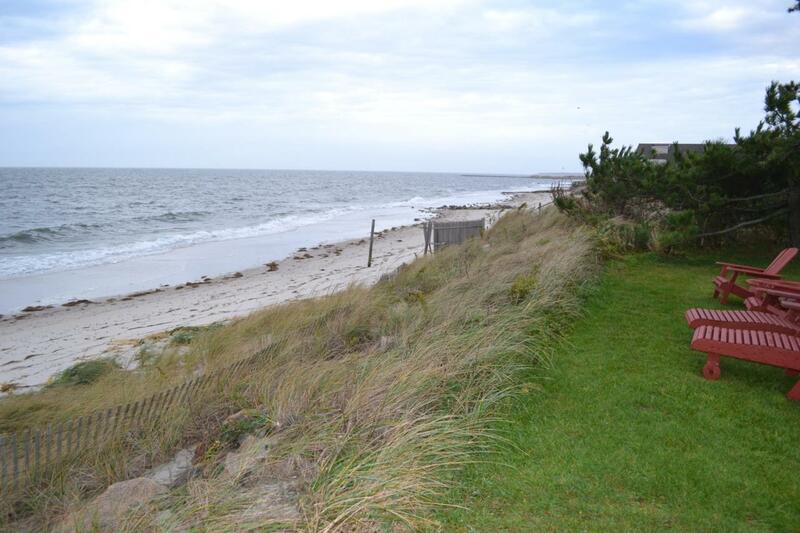 Just steps from your door to the Sandy Shore? 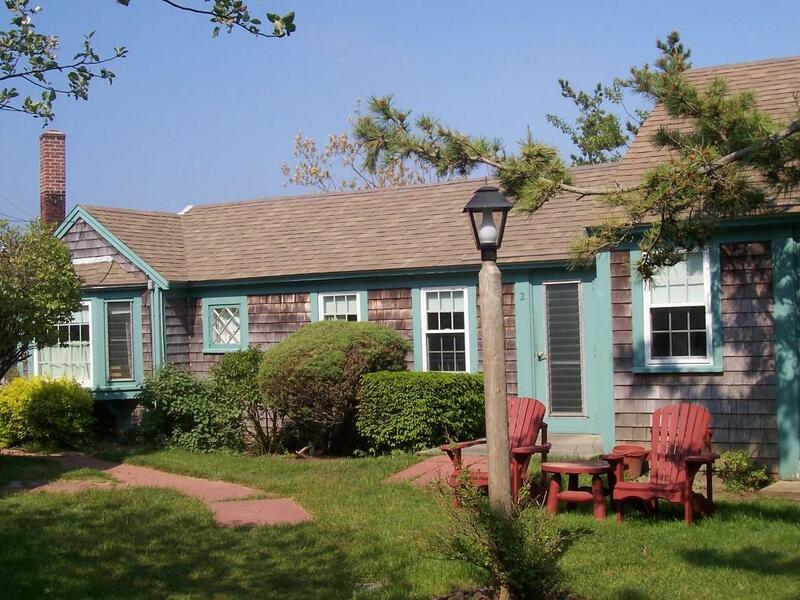 This cottage at Seaside Condominium's offers you that and so much more! There's 500 ft. of private beach, a barbecue area, on site management and your condo fee covers everything except the taxes. The cottage is very spacious and features a master-bedroom with private bath, large living area, a second full bathroom and an eat in kitchen. The cottage has a long rental history, the on-site management company can handle your rentals from start to finish. In 2018 the cottage's income was $22,000. Being sold turn key....just bring your bathing suit!